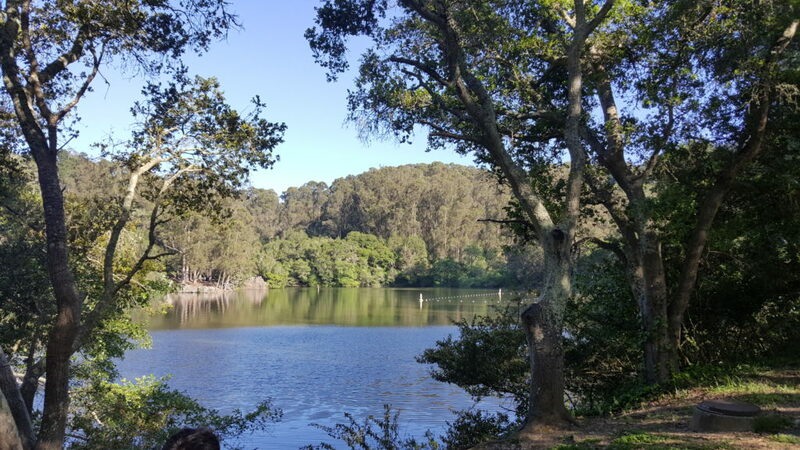 Last weekend, also due to the very nice weather, I dedicated myself to nature: in the past weeks I had been told that the Tilden Park – the regional park located on the hills sorrounding Berkeley – is a very good destination for an excursion, so I thought that a hike in the afternoon could be a good idea. 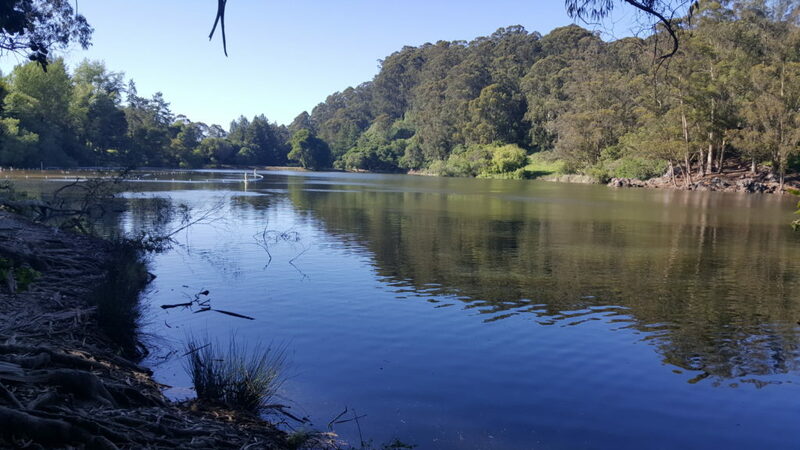 My plan was to spend a couple of hours there, just to give a look at the place and understand if it could deserve longer excursions or could be a good destination for future summer afternoons dedicated to relax. 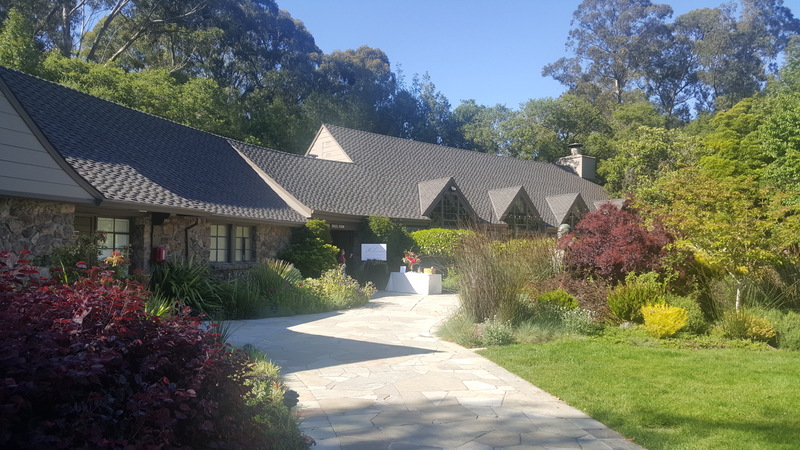 My day in the Tilden Park starts from the Brazilian Room – also because the end of line of my bus is right here 🙂 – which is a venue for events and banquets. It also provides me with an appreciated map of the park. 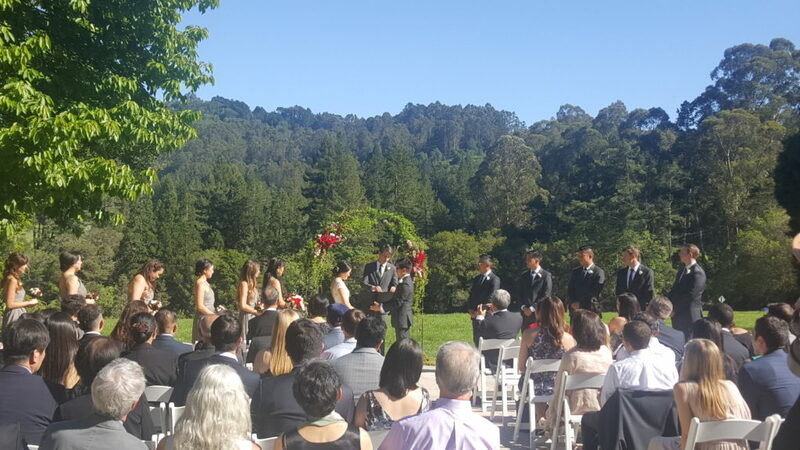 When I get there I see that a wedding ceremony has actually been taking place: indeed, I precisely arrive in the core moments of the exchange of rings, the kiss and so on! I admit that I was really tempted to burst into the ceremony and cry out: “How can you do this to me, Carrie?? You…. Carrie my son in your womb! !” (Carrie… carry… OK, enough! But I swear I elaborated it in Italian first, before realizing the Carrie thing 🙂 ). However, I eventually abstained. After all, it would be much more effective if it were done by a woman with a pillow under her shirt. I also immediately gave up thinking about crashing the reception, not so much due to my outfit, but considering that almost all people there had Asian somatic traits, so it would have been really difficult to pretend to be our beloved Aunt Mary’s nephew. 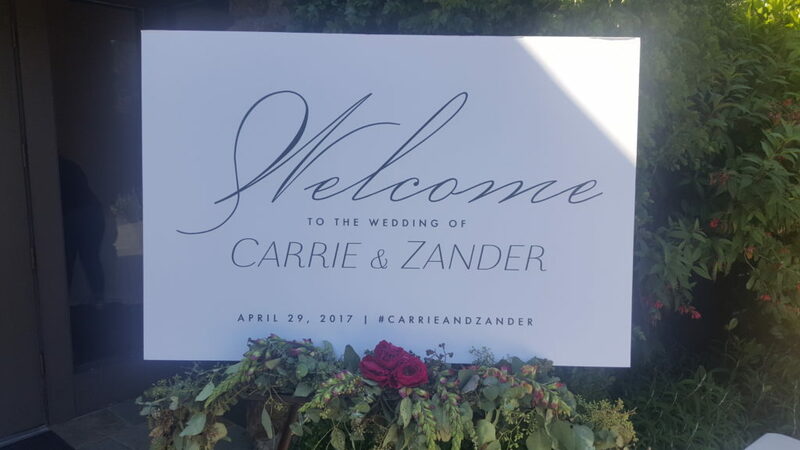 Anyway, let’s forget the statistics about the average length of marriages or the divorce rate here in the US and let’s wish all the best to Carrie and Zender! 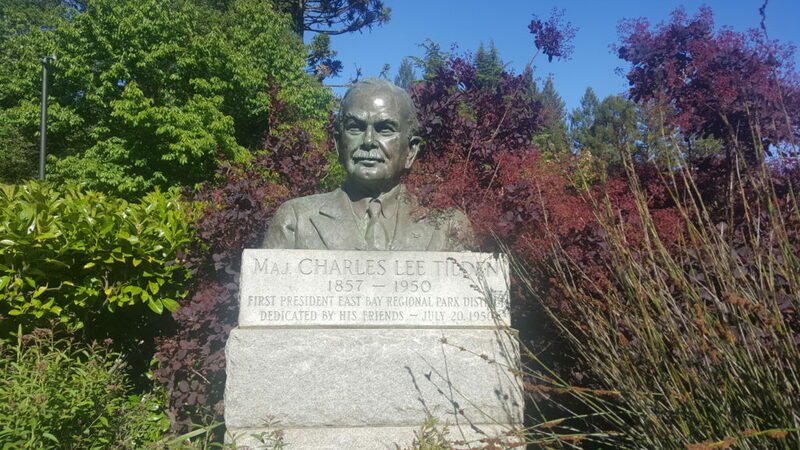 Done that, and after having taken a couple of pictures of the landscape and of Mr. Tilden’s bust, I can eventually begin my hike. 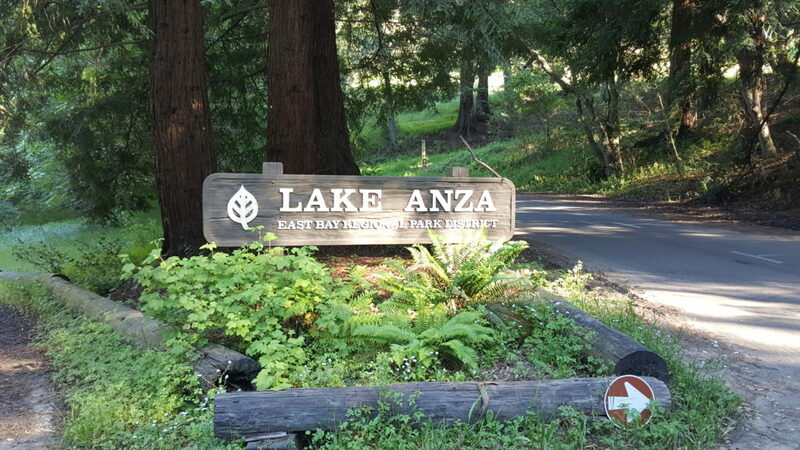 My destination is Lake Anza, that is relatively close by and that I can reach quite easily after a walk in the wood. 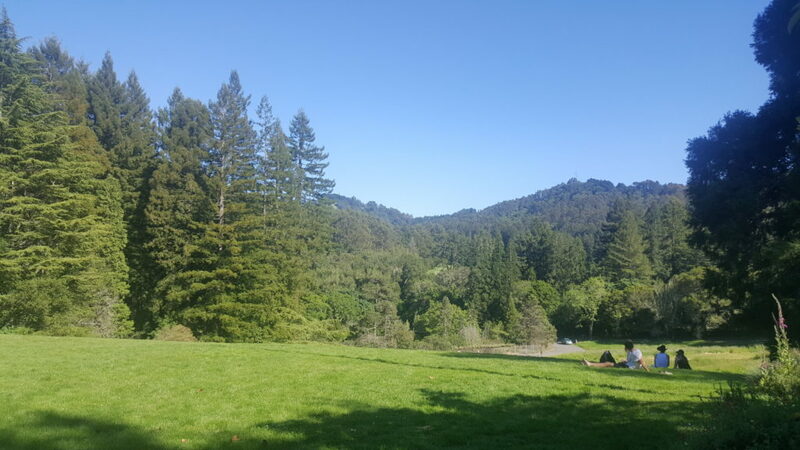 Hiking sorrounded by the greenery is always nice, but in this case I am vaguely annoyed, actually, since the trails do not seem to be dedicated good conservation (maybe it’s just because we are at the beginning of the season?). 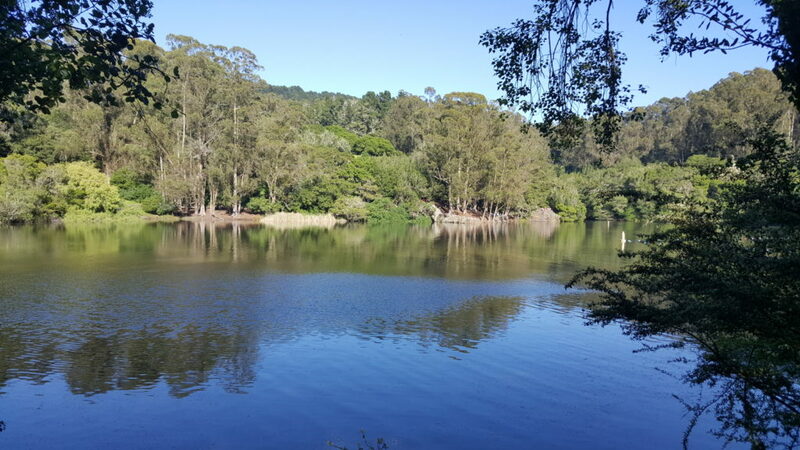 The situation does not get better when I reach the lake shore: the landscape is not bad, but honestly the lake looks a bit like a swamp and I risk sinking in the quicksands while trying to walk around it! 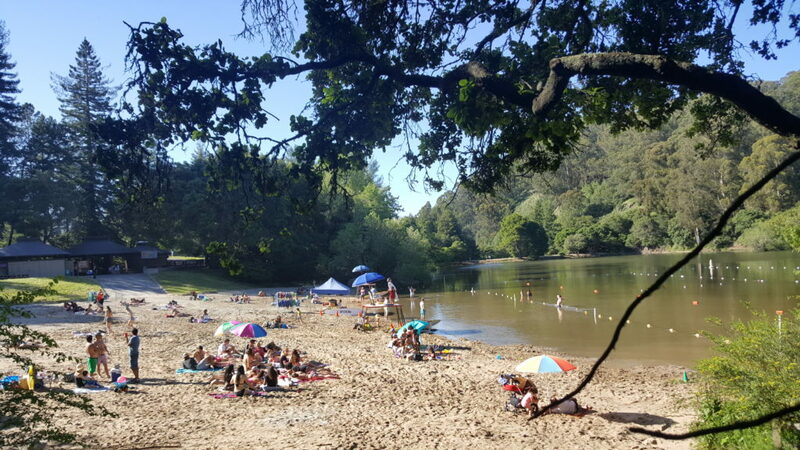 Bottom line, not a fantastic place… but apparently the families who are spending their afternoon on the lake’s small beach have a different opinion! Never mind! 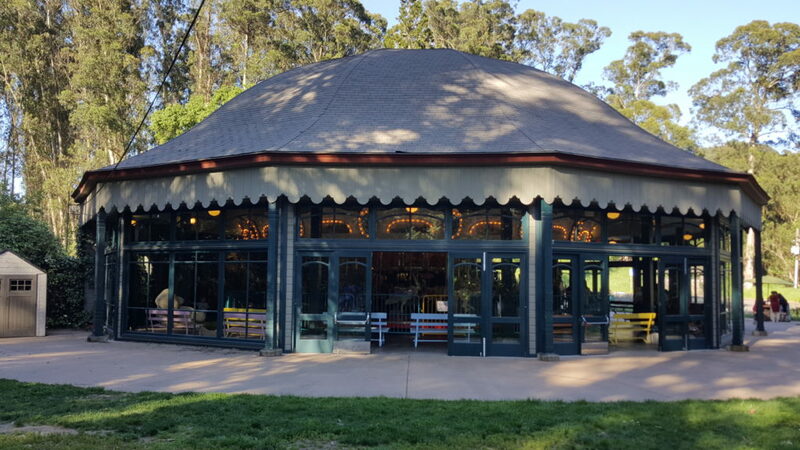 I leave the lake and I head the Merry-Go-Round: being in the National Register of Historic Places, I guess it is worth to be seen (the fact that the bus stop is exactly next to the carousel is a complete coincidence, of course). 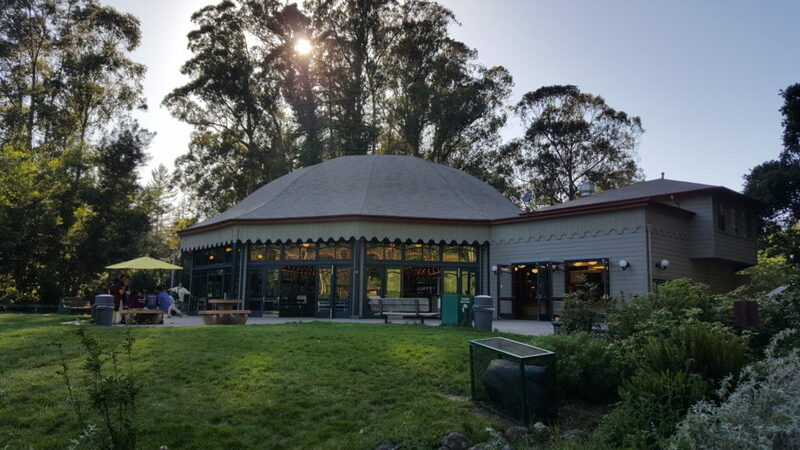 By the way, this (the merry-go-round, not the bus stop) is often used as a location for movies, as you can read in the several Wikipedia links that I inserted in this post. 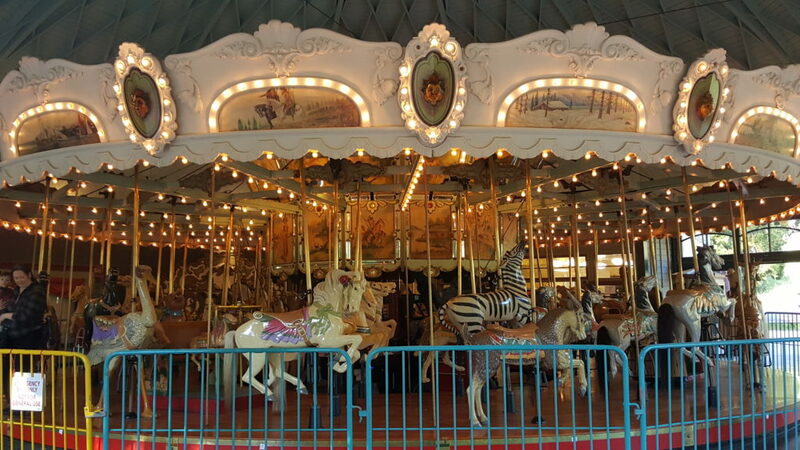 The carousel is indeed very nice, as well as the atmosphere with families, happy children and so on. 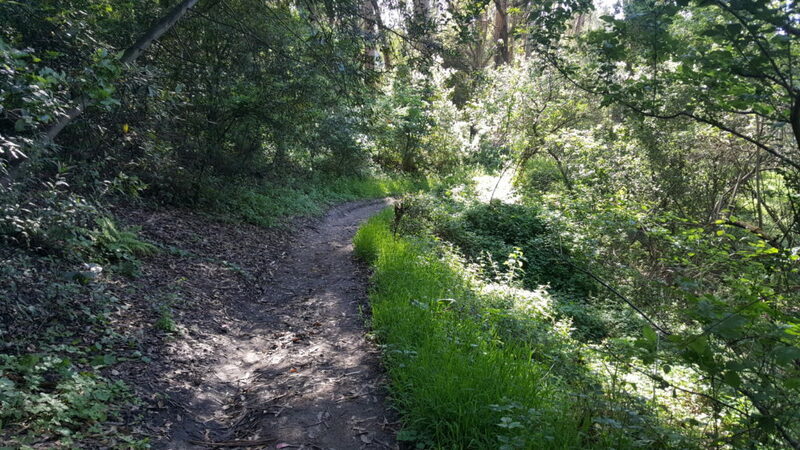 Nevertheless I must say that overall my expectations were a bit higher, so for the moment my grade for the Tilden Park is barely a 6. In the following days I was actually told that there are nicer places in the park (I hope so), so let’s see if I will be able to give it a second chance!